Life is all about relationships and the most important one is the one you have with yourself. 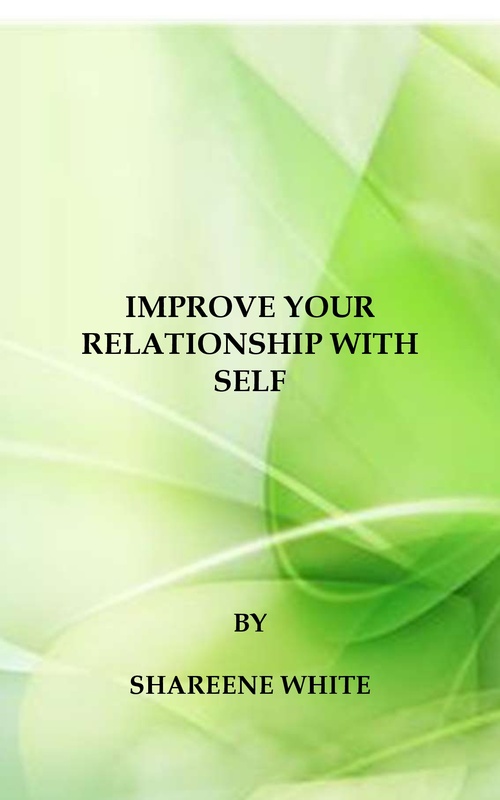 This eBook provides guidance and tips on how to improve your self-worth & get to know yourself even better. Rather than sitting around waiting for someone to come & save you, be your own Knight in shining armour and heroically save yourself. From the way you dress to your communication style, it is all covered in this eBook. This sensuality natal chart reading will focus solely on your sensuality. I will provide you with all the knowledge you need to carry out feminine tasks in a way which best suits you. You will be able to tap into your own Goddess Lilith power and combine it with your Gaia (aka Mother Earth) to get in touch with your own sensuality and become The Divine Female you were born to be. This natal chart reading will focus solely on your career, and give you an insight into your life path. This will help you understand your strengths so that you can move forward in your career. Venus the Goddess of Love will provide the way for your romantic needs. With this natal chart reading, I will give you all the information you need so that you can fully understand your romantic self. Please note this chart reading will focus solely on your romantic self. This natal chart reading will provide you with all the knowledge you need to heal your wounded self. By looking into your Chiron I will be able to provide you with the information you need to help you self-heal. Please note, this chart reading will focus solely on self-healing. Terms & Conditions/Disclaimer: All the information in these products is there as guidance. Please seek professional guidance and advice before embarking on any changes. All products are non-refundable and are bought and used at your own risk. Neither Charmed Relaxation or its Founder & CEO accepts liability for any losses or injuries which occur as a result of using these products. By continuing with this purchase you are accepting these Terms & Conditions.